Get your pruners ready! 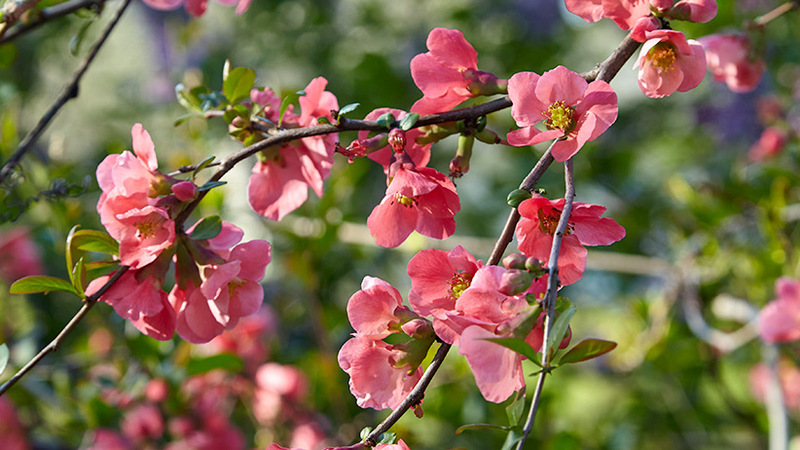 Here’s a list of 37 common shrubs that respond well to maintenance pruning. And if you do it on a regular basis — once a year on most shrubs — it’s an easy task. Since there are no drastic cuts, the shrubs fill in again in just a few weeks, too. So think about which of these shrubs you have in your garden — you may have at least one that could be improved by a bit of pruning right now! Want to help support your local pollinators this season? Check out these great tips for designing a garden that will attract more pollinators. You might be surprised to learn that these easy-to-grow plants also attract hummingbirds. If you want to bring in the hummingbirds, these four plants are the way to go.